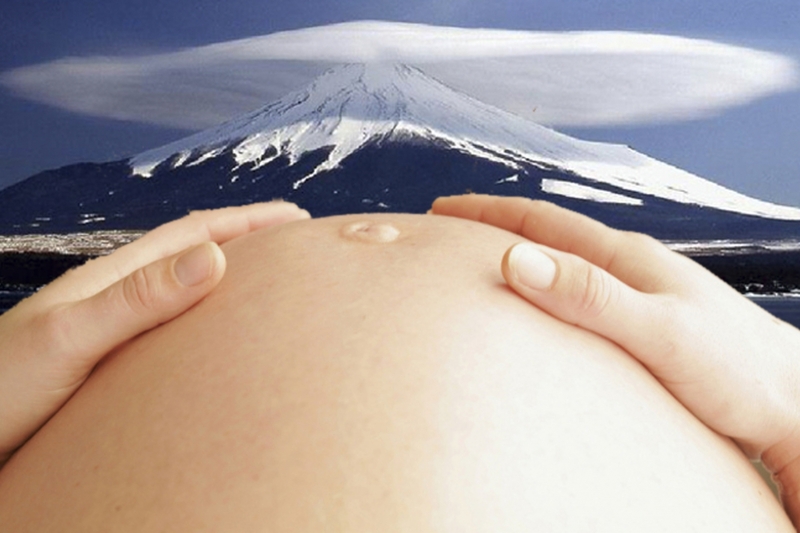 In Lifting Mountains with My Belly, or The Pregnancy Project, three heavily pregnant women talk about their experience of pregnancy. 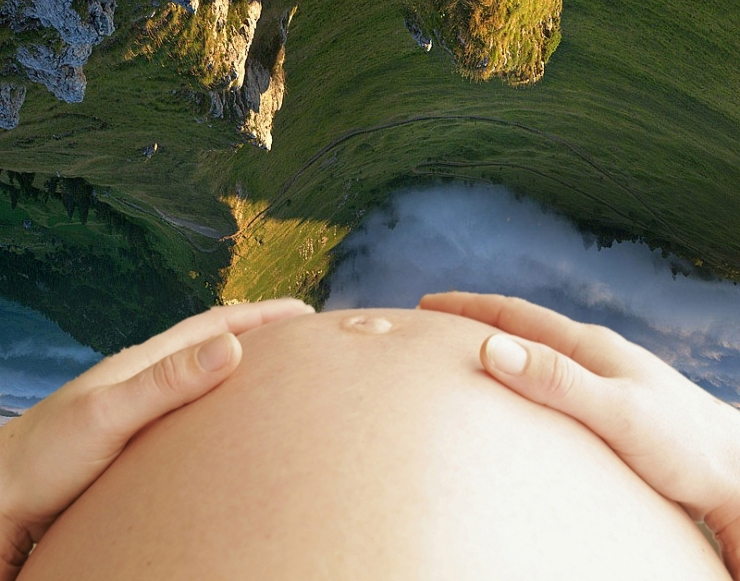 Three different views on what it’s like to have something in your belly, and what it’s like to be inside the belly of something bigger. The conversations with them lead you into a fantastic, intimate world which at a certain moment is an everyday reality for many women. 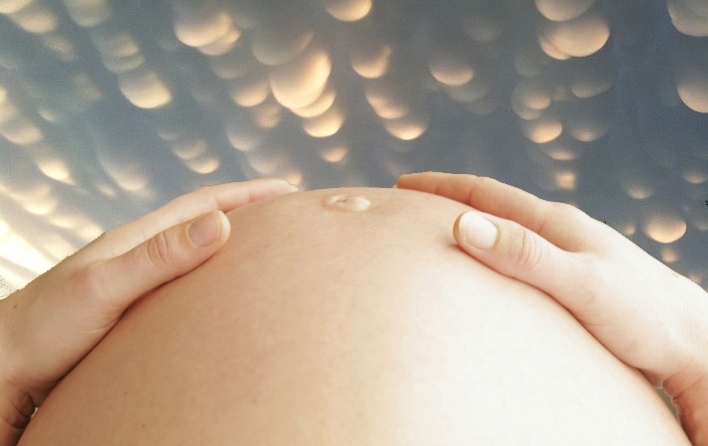 Ragna Aurich wants to share the excitement of pregnancy with as many people as possible and to talk about the extraordinary forces and sensations you suddenly experience. • The Brussels-based Dutch actress, writer and theatre-maker Ragna Aurich has acted with, among others, Marijs Boulogne and Abattoir Fermé and makes plays with children (Spoken om te spelen, Scheld’apen) and the very old (We will be younger, Recyclart/Théâtre National). She always creates a highly individual world full of fantasy, often with people who are not actors.